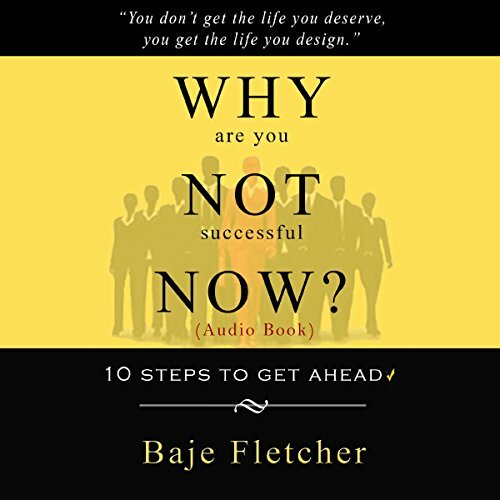 Showing results by narrator "Baje Fletcher"
Why Are You Not Successful Now? Why Are You Not Successful Yet? reveals the mindset, habits and philosophies that the successful use to get ahead. It teaches the fundamental components of success that our education system conveniently skipped over. It points out the new wave of offbeat & online wealth that can be caught by anyone who is ready to catch that wave. 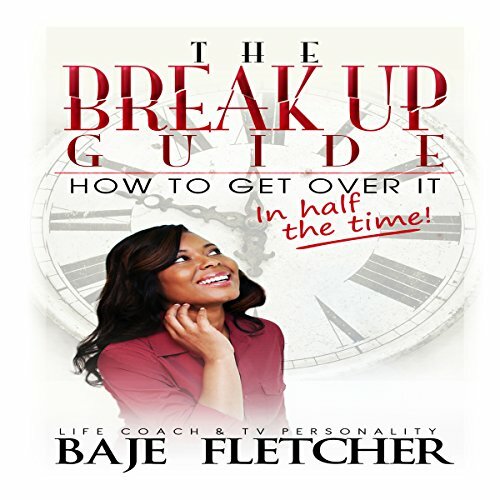 It shows you how to be the boss of your own life and take control over your time and finances. The era of job security has passed.